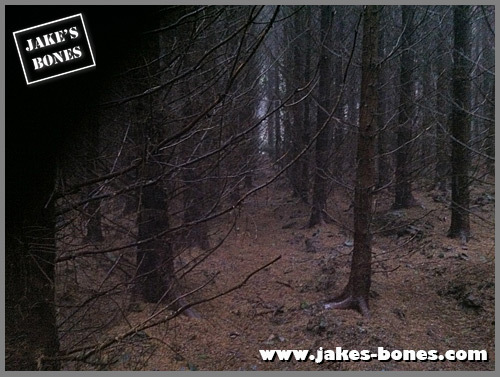 You are here: Jake's Bones > Where are all the woods going? Where are all the woods going? Here's the thing: my woods are vanishing. The badger wood ? Gone. Mortuary wood, where I left the badger to decompose ? Gone - and it was small, but an hour spent there showed it was rich with wildlife. Parts of the Pheasant Woods where I began bone collecting ? Gone. More recently, a wood near the pine marten wood was cut down. A big part of Titus Well wood was cut down for a major power line. 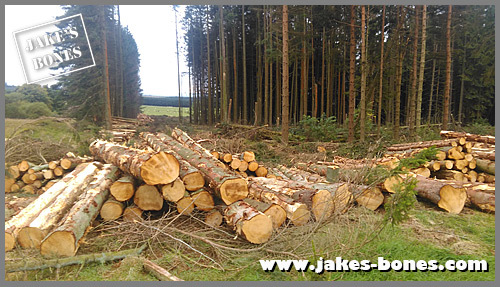 The wood where I filmed the roe deer carcass was cut down earlier this year. And a wood just beside the main road north past my village has been cut down. So why is it happening ? To find out, we need to go back in the past. After WWII, most of the timber was used in the war effort, and to replenish the stock, there were tax incentives to plant thousands of trees were planted in the 1960s and 70s. These trees take about 40 or 50 years to grow, so are now coming to maturity. The problem is, the tax breaks stopped in the 1990s, so there aren't enough plantations to replace those being cut down. All of this deforestation means that there are a lot less woods for me and dad to go exploring in, which means that I'll find less bones. Plantation woods are great for bone collecting. 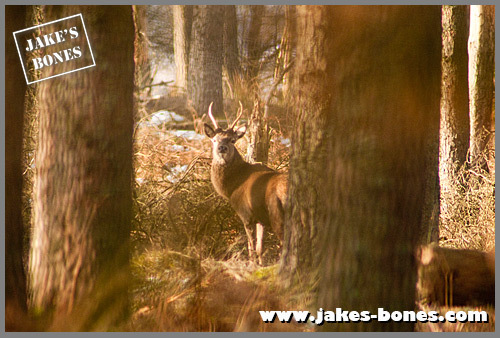 Deer, red squirrels and pine martens love these woods: the trees are close enough to jump from, but easy to walk along, because the trees are planted in straight lines. 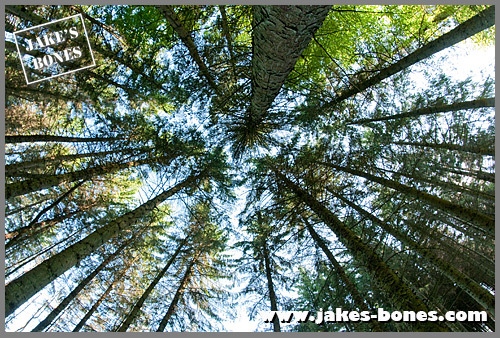 The dense upper branches provide protection from wind, rain and snow, so animals shelter there, and the lack of daylight inside the trees stop grass and lower level foliage which would normally hide skeletons after death. 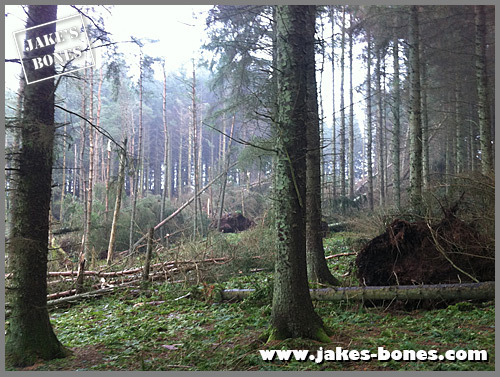 These woods exist only to provide timber: a lot of them were on old farmland or moorland. But for the last 40 or 50 years they have attracted all sorts of animals and birds - the same animals and birds that I have watched for the last eight years. These include red kites, buzzards, owls, red and roe deer, pine marten, stoats, foxes and badgers. When the woods go, I'm worried what happens to those animals. There are five amazing woods that I've found and seen loads and they are all joined together on one of the moors above my village. One of these woods was cut down a couple years ago, and after it was done, dad went up to see what it was like. It was pretty horrible. The wood had once been really nice and full of animals, but now these was only tree stumps and things like litter that were left behind by the workers. This is the effect that all the deforestation is having. So, when my younger brothers start to take an interest in wildlife, will there be any woods left for them to explore ? There's no easy answer - except it's important that there always has to be an incentive to keep planting new woods and creating new habitats for animals. But to solve this problem now, we would really need a time machine to go back to the 1990s to make sure it continued. Braco 200: My village - then and now !